"Yom Kippur." Encyclopedia Britannica. 2008. Encyclopædia Britannica Online. 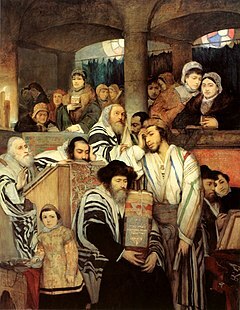 02 Oct. 2008 http://www.britannica.com/EBchecked/topic/653569/Yom-Kippur.